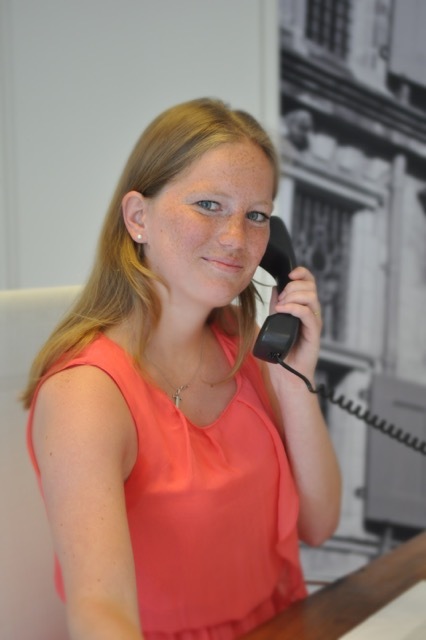 If you want to rent a property, Marloes Makelaars is the partner you’re looking for! We have a great and varied selection of houses set on good locations in Delft and its surroundings. If you have not found a suitable house within the current offer, then we can act as a leasing broker for you. Thanks to our efficient and effective working method, we will quickly find your ideal living space! Why rent a property via Marloes Makelaars? Flexible and unlimited viewing, even in the evenings and at weekends!